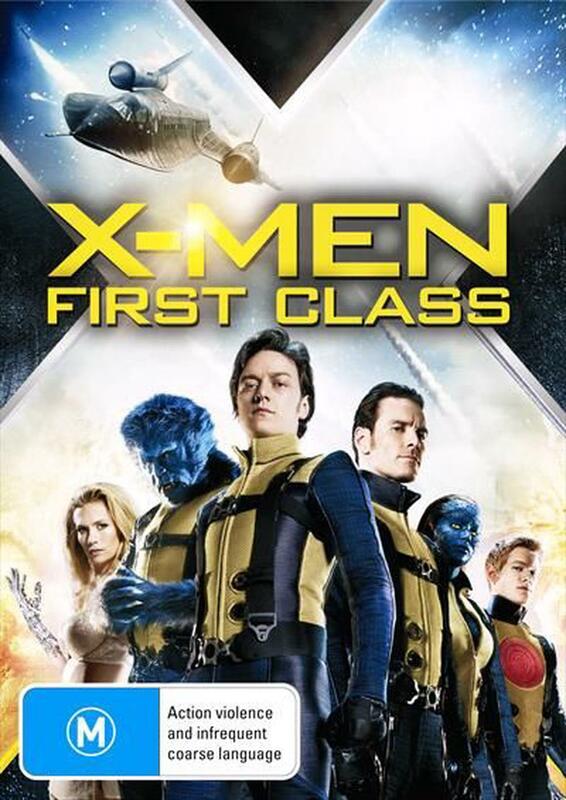 See how it all began in this thrilling first chapter of the X-Men saga. Before Charles Xavier and Erik Lehnsherr became Professor X and Magneto, they were two young men discovering their powers for the first time. Before they were enemies, they were the closest of friends and gathered an elite team of mutants to form the X-Men in an attempt to prevent World War III.